If you like picking your own fruit, vegetables, or flowers check out the Andrews’ Scenic Acres located in Milton. The farm is not that far away from Toronto and it’s huge. It’s a great place for families, couples and friends. They have a petting zoo, a pond with fish, and a play area for kids. You can pick anything from blueberries, strawberries, cherries, plums, corn, pumpkins, etc., you just have to follow their season calendar. So we hopped on the tractor and drove off towards the blueberries fields. Road trips are one of many things we love to do during summer time. It’s great to find a destination, spend the day unwinding and seeing new sites. It’s even better knowing that we could bring our little monster Bella with us. There she is below. I know – she’s the cutest thing, isn’t she? So we found an open Saturday, jumped in the truck and went up north to Penetanguishene. 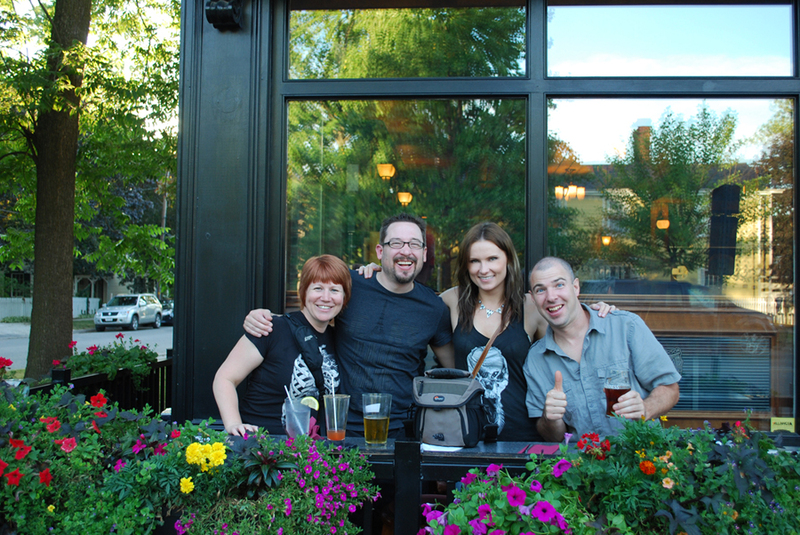 This past weekend the weather was beautiful here in Toronto, so we took a road trip down to Niagara-on-the-Lake, where we were meeting some friends and going for the Ghost Walk in the evening. We got there late afternoon so we had some time to take in a few shops and have a bite to eat at the Irish Harp Pub (read the review). Then we went for some ice cream at the Cows, which was delicious! I will definitively go back but you have to get there early to explore all the Niagara-on-the-Lake’s hidden gems. 8:30 p.m. was fast approaching, so we started heading back for our Ghost Walk. Yay! How exciting!!! 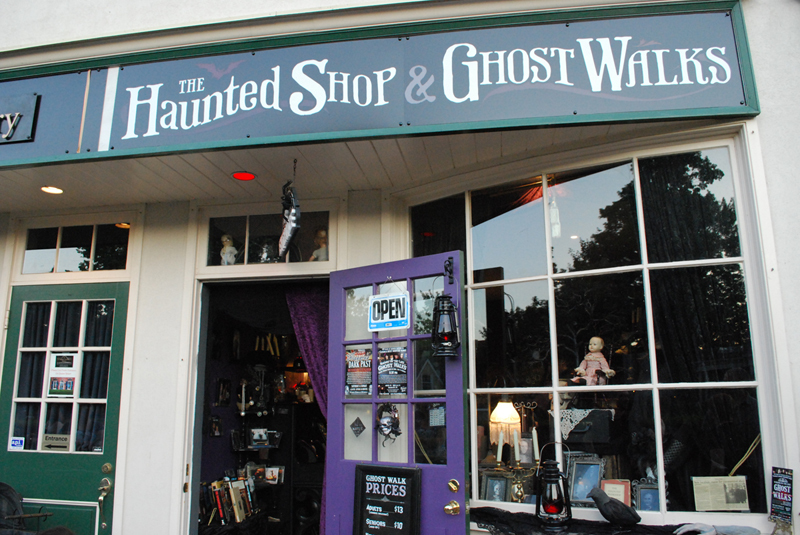 We all met at their Haunted Shop, which was one of the cutest shops I have seen. I could spend hours in there.